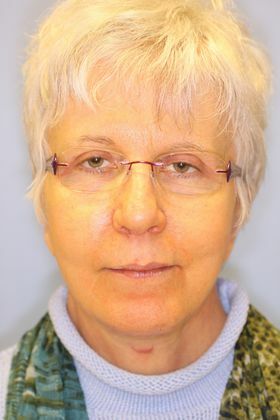 Facial Rejuvenation Photos, Case 2, Arnold S. Lee, M.D. 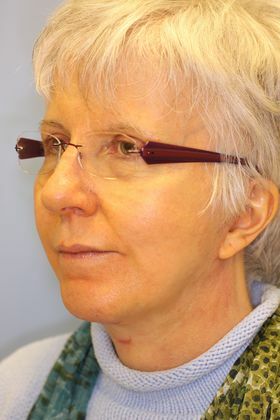 Woman who wishes to address aging changes of face and neck. She also wishes to address a small chin. She underwent a facelift, neck lift, and chin implant.